A horse neighs. Another whinnies. The air is ripe with the distinct smell of barn. In the distance, hooves clomp along the hay-strewn ground, accompanied by the rhythmic tapping of…computer keyboards? Yes, a typical day at Welcome Home Ranch is in full swing. 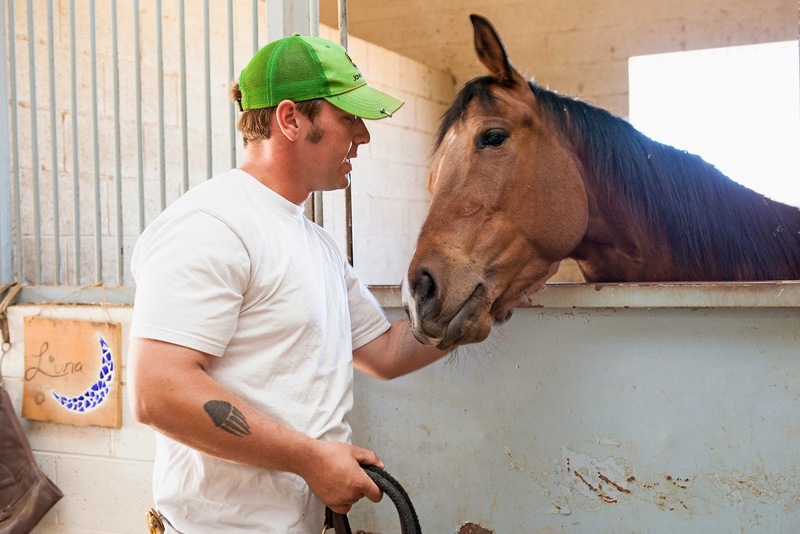 Situated on 55 acres in the shadow of Gilbert’s San Tan Mountain, Welcome Home Ranch is work, home and school for 25 young men who have faced drug and alcohol addiction. The property is one of three addiction recovery facilities that make up the Canada-based John Volken Academy. “The concept is a two-year program where boys overcome their addictions, receive career and educational training and gain the tools they need to be successful in life,” said Brad Barrett, Education Director for Welcome Home Ranch and former superintendent of the Gilbert School District. Jobs include cleaning out stalls, feeding and washing the horses, working in the feed store, cooking, cleaning and maintaining the two onsite houses where the residents live. When they are settled in and adjusted to life on the ranch, the boys have the opportunity to enroll in classes to further their education. 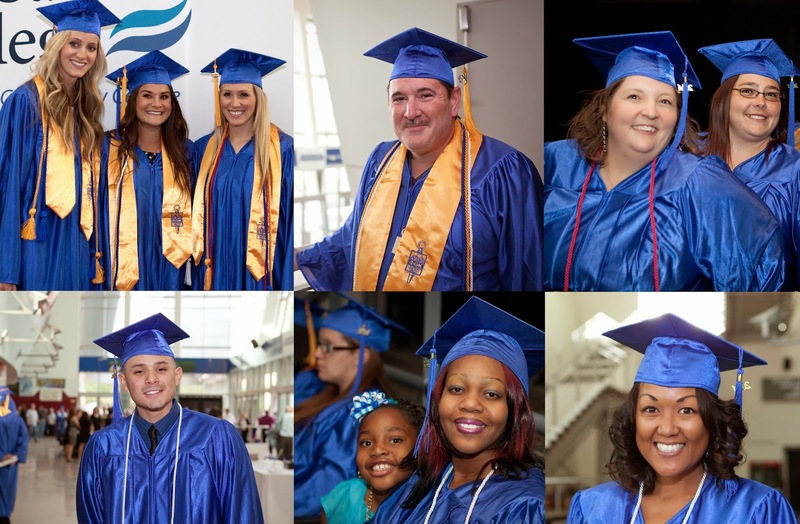 Enter Rio Salado College, a pioneer of online learning in Maricopa County, and one of the largest community colleges in the nation. Online classes also work well with the ranch’s structured approach to daily living. Each day has dedicated time for chores, group sessions, life skills training and education. 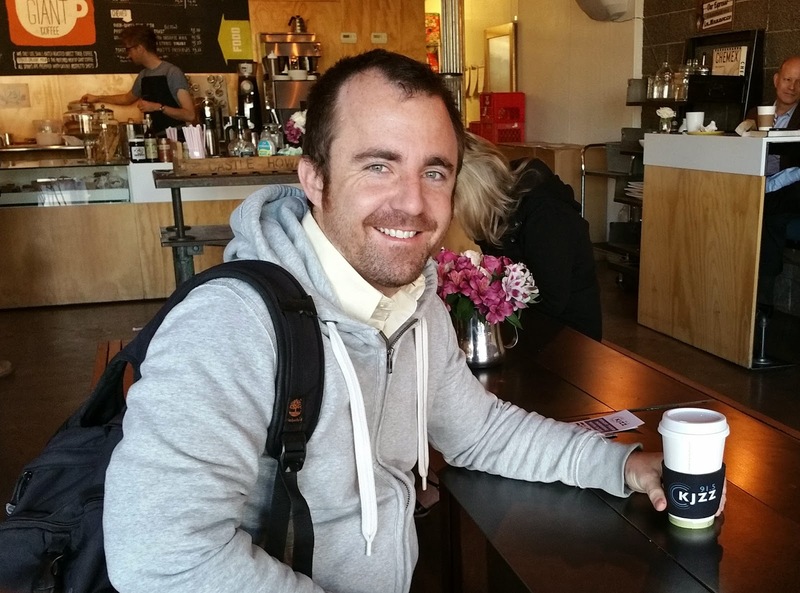 Male works hand in hand with Barrett to run the education department and credits the ranch program for finally helping him turn the corner on his addiction. What made this program work? When Male first came to Welcome Home Ranch, he expected to only stay for a couple months. Now 21 months later, he has emerged as a role model and mentor for the other students. Each day he makes himself available for tutoring in the ranch classroom – a small nondescript room tucked away in one of the horse barns. Male has 40 college credits under his belt, maintains a 3.90 grade point average, and is a member of Rio Salado College’s Phi Theta Kappa Honor Society. As if on cue, barn manager and ranch resident Alex Bingham, 23, pauses in the corridor outside the classroom while returning a horse called Felicia to her stall. For Bingham, Welcome Home Ranch has been an addiction recovery program and a pathway to the next chapter in his life. 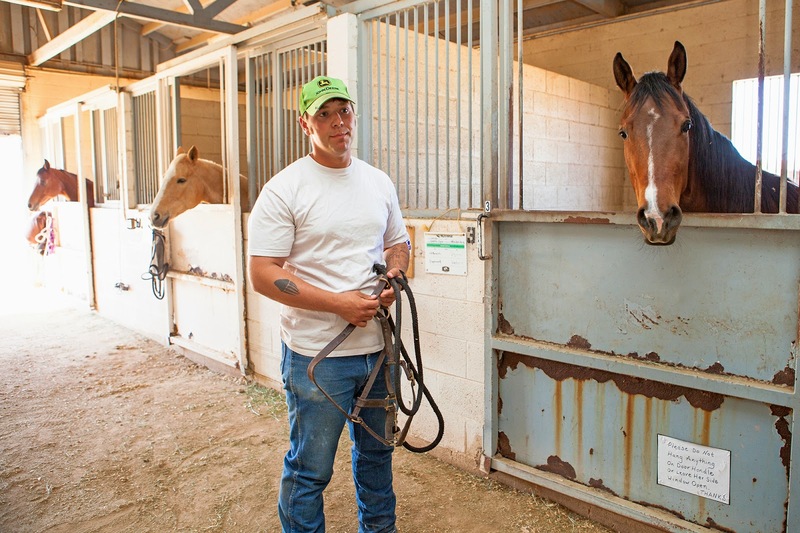 Clearly finding his true passion – horses -- Bingham has a farrier job lined up after he completes the program, and hopes to one day own an equine facility. Male will graduate from the John Volken Academy in August, and will transfer to Arizona State University in the fall, with plans to pursue a degree in engineering. Those comments show just how much of a transformation Male has undergone. This story can also be found in the March 21, 2015 edition of the Tempe Republic. ﻿﻿﻿﻿By Mira Radovich, Communications Coordinator at Rio Salado College. Photos by Rio Salado Designer Bayi Smith. Critical thinking is an essential skill necessary to student success. However, critical thinking is an ability that is learned and continuously refined as you acquire new information. It is important to learn how to develop your critical thinking skills to be able to problem-solve, develop original ideas, question assumptions, and evaluate decisions, among other critical competencies. Critical thinking involves the process of how you think versus what you think about. 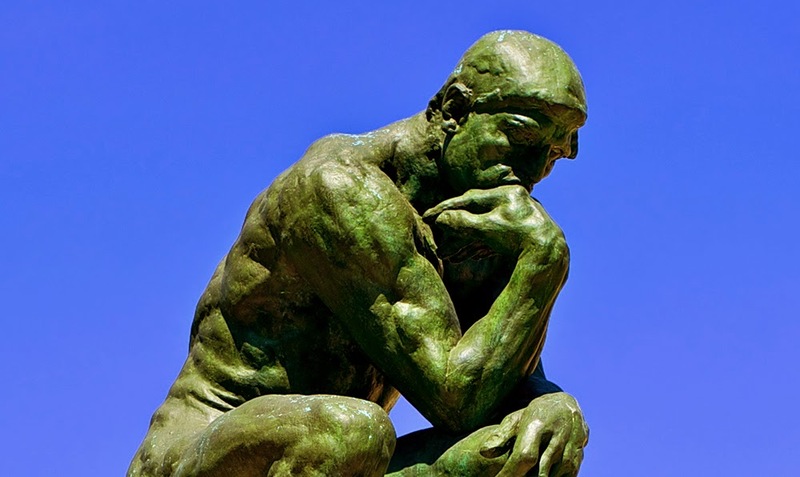 Additionally, critical thinking fosters personal and intellectual growth by helping us identify the weaknesses in our own thinking and encourages the acceptance of innovative thoughts and, even opposing beliefs to our own, if supported with credible evidence. This YouTube video illustrates how to develop critical thinking skills and why they are important. 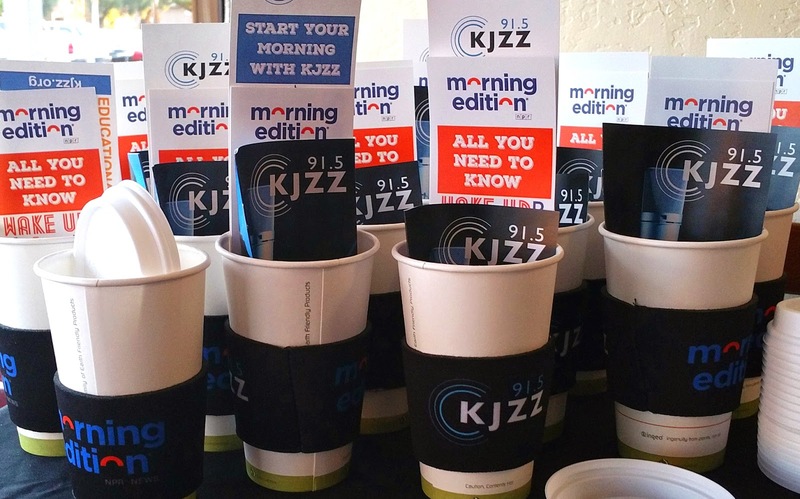 KJZZ 91.5 FM is giving away free cups of coffee from 7-8 a.m. on Wednesdays and Thursdays throughout April. The Morning Edition Coffee Break outreach campaign gets KJZZ reporters and staff out into the community to chat with listeners and get feedback on the station’s morning drive time program. 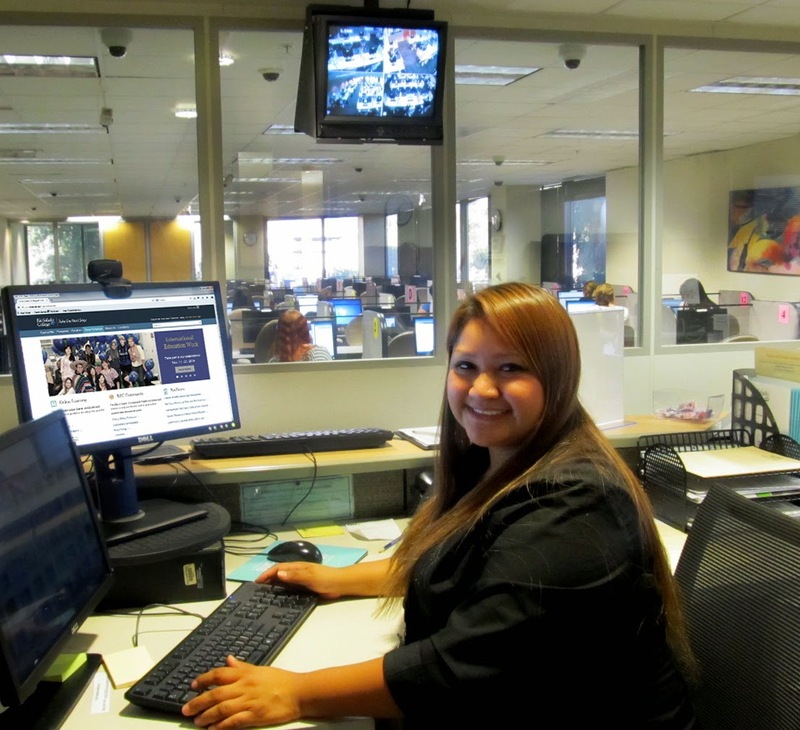 Visit KJZZ's Facebook page for the latest updates and photos. 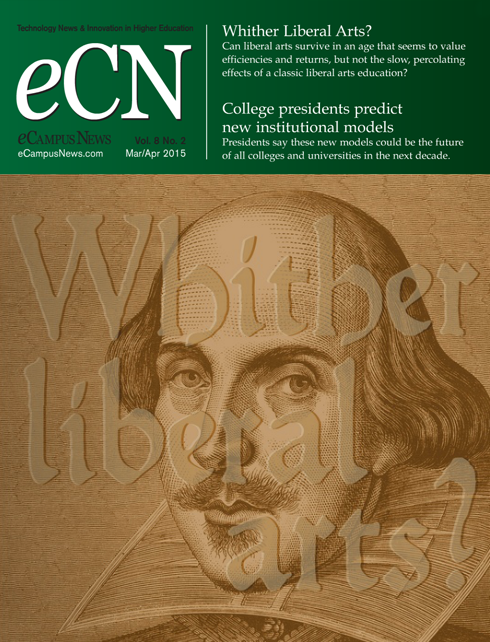 The March/April 2015 edition of @ecampusnews features a column called, College Presidents Predict New Institutional Models, which includes perspectives from Rio Salado President Dr. Chris Bustamante. You can read Dr. Bustamante's article about the subject, Personalized Learning Trumps All on page 10 of the online issue. History Magazine features stories of exploration, invention, innovation and conflict. It also examines the development of government, medicine, technology, trade, the arts, and the art of war. If you consider history to be a dull and dry topic, give History Magazine a chance. The stories reveal little known facts about historical figures and events that shine a light on our shared humanity and connect us in a meaningful way to the past. College students often mention that it is difficult to retain the academic content taught in their courses due to the significant amount of information assigned by their instructors. Frequently, students reference their ineffective memorization skills as one of their weaknesses and challenges during studying and exams. One technique offered by Pepperdine University called GULP, offers a structured way to assist students with improving their memorization abilities. G stands for “Get It” and involves applying active listening, awareness, and attention to the present. U signifies “Use It” and pertains to utilizing the information you just learned by replicating the material through, writing, singing, acting, and/or sheer repetition. 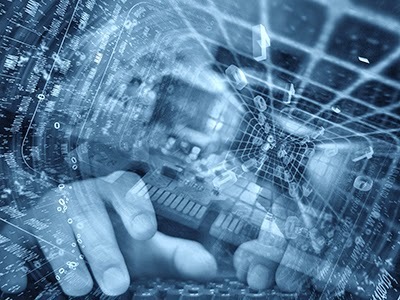 L applies to “Link It” and refers to connecting the information with something currently familiar to you at the present time such as a person, place, or thing. P pertains to “Picture It” and requires you to visualize the concept coming alive and incorporate the five senses, touch, smell, hear, sight, and taste. 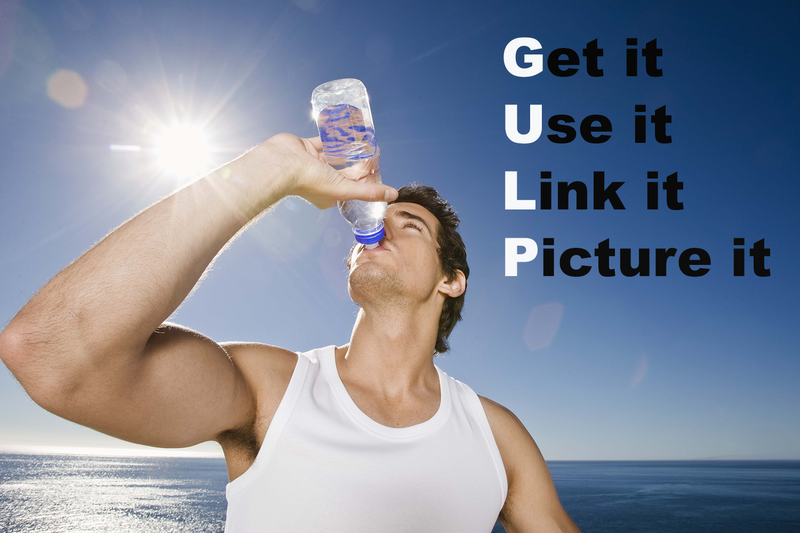 The GULP technique allows you to begin to personalize the information you are learning and create an engaging learning environment with material that may seem uninteresting at first. 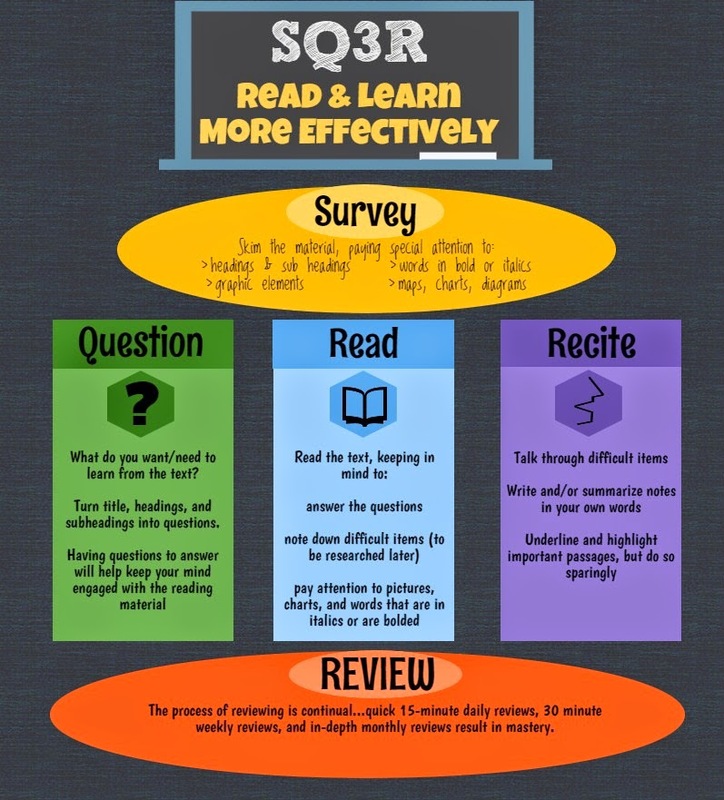 Students often quote a link to dull or unexciting coursework with the inability to focus and retain the information they are required to learn. GULP introduces a fun strategy for college students to try to enhance their memorization abilities. 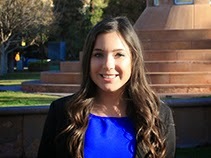 Rio Salado’s Teacher-In-Residence intern program provides a convenient and cost-effective way for students and working professionals with a bachelor’s degree to transition into and launch a teaching career—with paid employment opportunities in the classroom— so students can apply what they learn and earn an income while they complete their certification coursework. Are you ready to follow the calling? RSVP: Click here to let us know you will attend! Eager to learn more now? Visit our web page and give us a ring at 480-517-8140. Learn about transferring to Arizona State University in our 30-minute webinar. 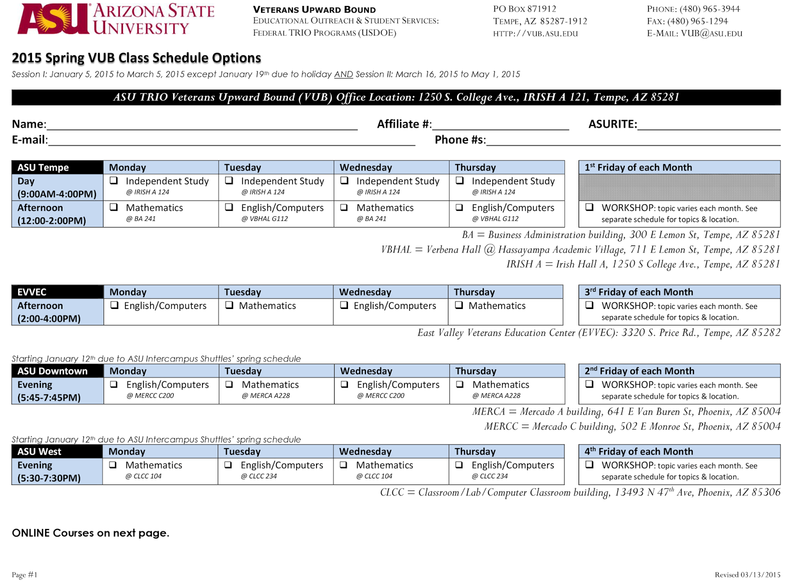 You’ll get information about ASU, including admission requirements, pathway programs (MAPP), and important dates and deadlines for fall and spring. You can ask ASU Transfer Specialist Ally Archer questions during the webinar through live chat. To view the presentation you’ll need to create a login. We recommend making it firstnamelastname. After weeks of reviewing entries, tallying votes and deliberation, Rio Salado College has decided on a new mascot concept. 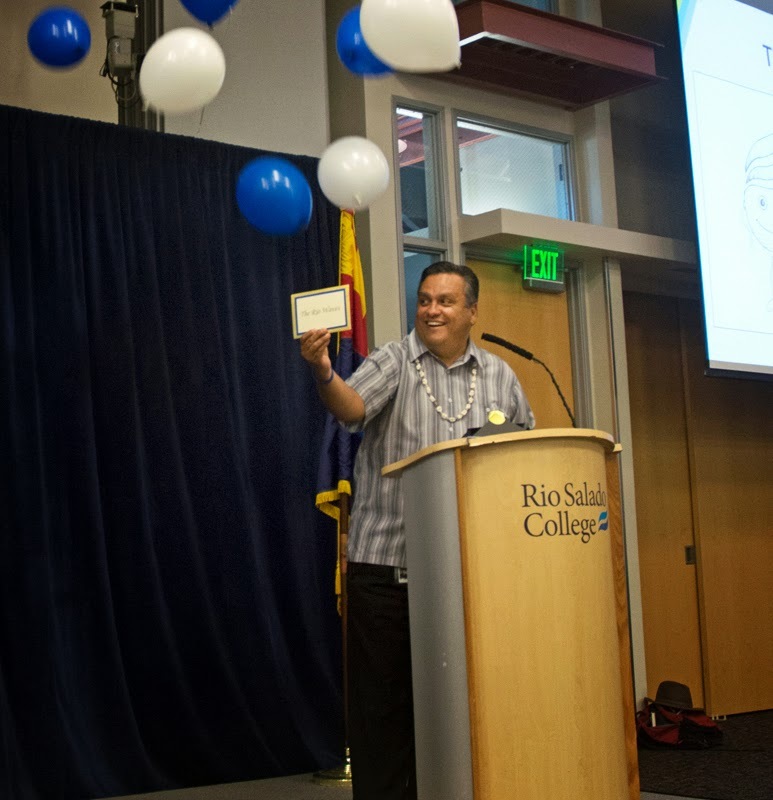 “We are the Rio Waves,” announced Rio Salado President Chris Bustamante at today’s college wide meeting for staff at the Tempe headquarters. While the actual Rio Wave mascot and name are still in development, the inspiration is clear. “The Rio Waves will help us tell our story by representing the water of the Salt River and how the college cuts through barriers and navigates around obstacles in order to find innovative ways to serve non-traditional students,” said Bustamante. The process has drawn quite a bit of community engagement. The college invited the public to submit mascot concepts last January, which motivated 134 people to submit more than 200 ideas, including things like the Salty Dogs, Sun Storks, Rio Salt Shakers, Rip Tides and Beach Buoys. After sorting through the most popular entries, the college Mascot Committee chose seven finalists: Beaver, Mouse, Raven, River Rat, Roadrunner, Surfer and Wave/Splash. The college called on the public to choose the final three. More than 1,300 people responded and narrowed the search to: Raven, Roadrunner and Wave/Splash. The college Mascot Committee and Executive Team decided the Rio Waves was the clear choice. Bustamante receives top secret briefcase with final decision. The committee was comprised of faculty, staff and students. 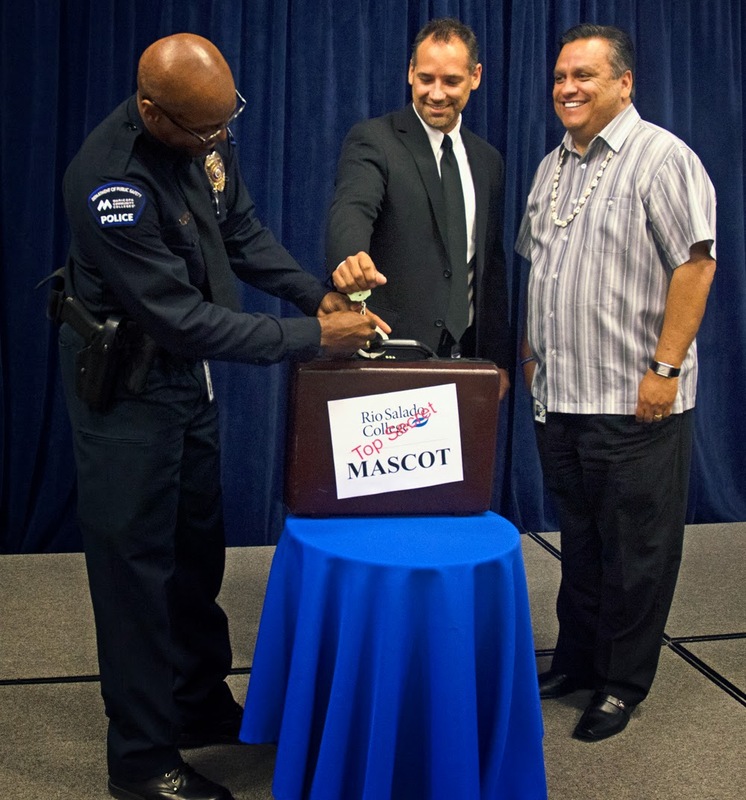 Their primary objective: to find a mascot that relates to Rio Salado’s unique mission, flexible learning format, innovative practices and college culture. Artists from the college’s Institutional Advancement creative services unit are already drafting design concepts for a Rio Wave mascot. Once complete, the college will call on the public once again to help name the mascot. One thing is likely certain, the mascot will be responsible for leading event attendees in the wave! 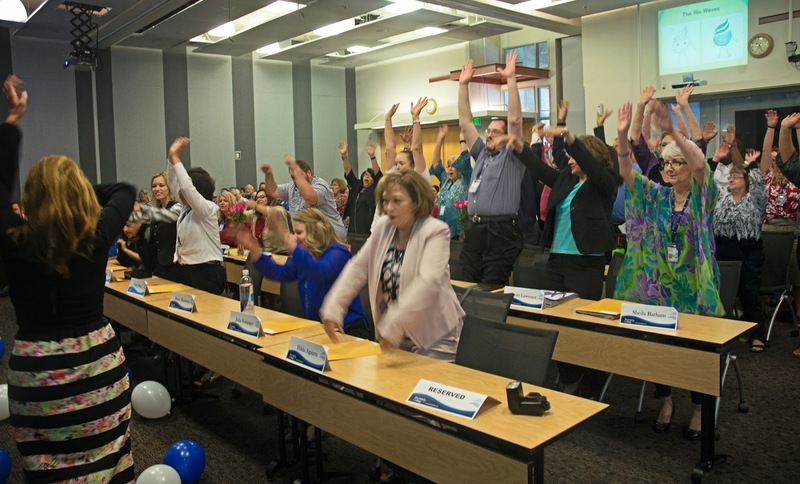 Rio Salado employees practicing the wave at college wide meeting today. This clever video highlights Rio Salado staff predictions and President Chris Bustamante's declaration of what the mascot will be. You can find additional photos from our college wide meeting and mascot announcement on Facebook. Need an image for your project or presentation? 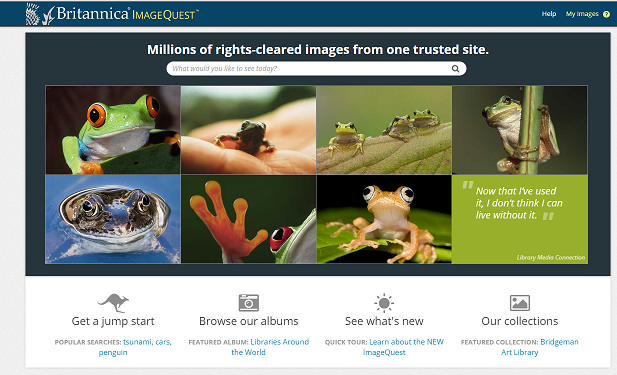 Check out Britannica Image Quest. It contains fast access to millions of images that can be used for educational purposes. The College-Level Examination Program® (CLEP) helps you receive college credits for what you already know through exams that assess subject matter proficiency-- for a fraction of the cost of a college course. 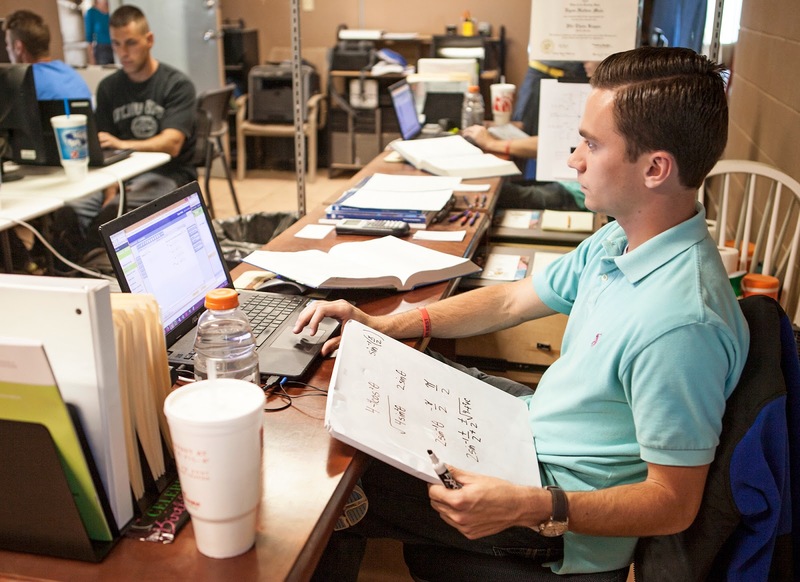 Rio Salado’s nine Testing Centers offer all 33 CLEP exams. 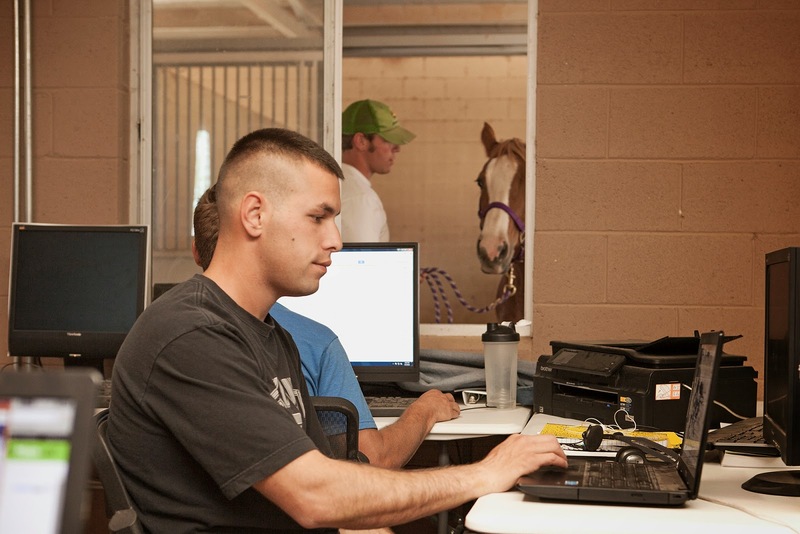 Learn more about ‪#‎CLEP‬ and Rio Salado Testing Centers in this online profile by the College Board, which has recognized Rio Salado since 2002 as a Top 100 CLEP® testing center. Here's another blog post to provide you with additional details about Rio Salado's Testing Centers and how we can be of service to you. New students can begin registering for summer and fall 2015 classes on Monday, March 23. 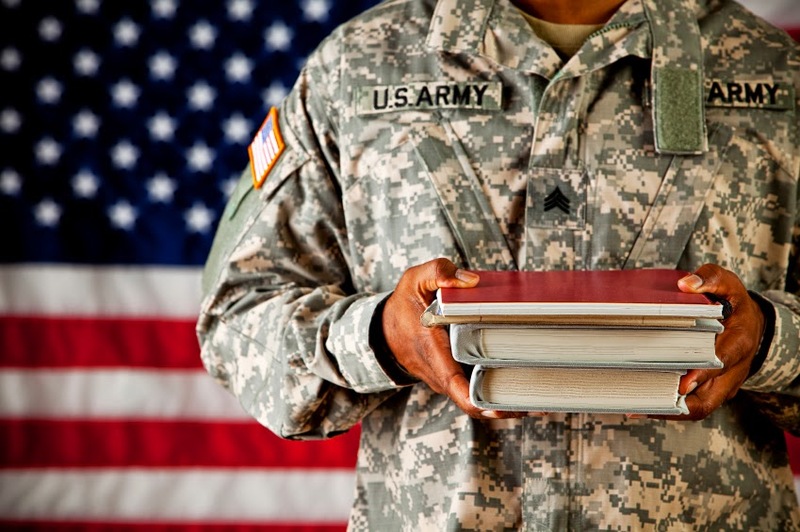 The Veterans Upward Bound Project (VUB) at Arizona State University (ASU) is a federally funded educational program designed to motivate and assist veterans as they pursue higher education. Among the benefits available through this program are free, in-person classes to help strengthen academic skills-- with one-on-one instruction and tutoring-- and help with college planning, financial literacy, career guidance and more. Take advantage of free in-person classes that will help you with the fundamentals of English, computers and mathematics at the East Valley Veterans Education Center in Tempe, 2-4 p.m. 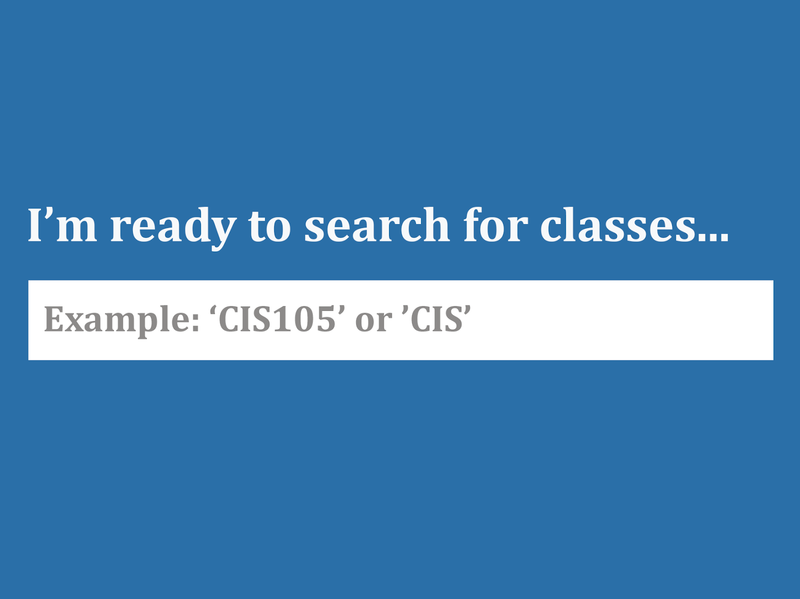 Classes are non-graded with open-entry start dates. UPDATE: Due to the earlier situation in Mesa, the Rio Salado College Southern location and EVVEC will remain closed today, Wednesday, March 18. Keep your contact information updated in my.maricopa.edu – especially mobile devices and e-mail addresses – to benefit fully from the Maricopa Emergency Messaging System (MEMS) Alert system. Manage your alerts through Rave here. UPDATE: Due to the ongoing situation in Mesa, the Rio Salado College Southern location and EVVEC will be closed for the remainder of the day, Wednesday, March 18. Rio Salado College Southern and the East Valley Veterans Education Center are in lockdown due to a police situation in Mesa. Please avoid the area until further notice. Keep your contact information updated in my.maricopa.edu – especially mobile devices and e-mail addresses – in order to fully utilize the Maricopa Emergency Messaging System (MEMS) Alert system. Manage your alerts through Rave here. SIS Down March 19, 9 a.m. - 12 p.m.
We apologize for the short notice but there will be a Student Information System (SIS) outage on Thursday, March 19 from 9 a.m. to 12 p.m., to facilitate upgrades. This will affect all student self-service options including adding/dropping classes, resetting passwords and more-- so please plan accordingly. Other support systems such as email, Canvas, and RioLearn will be available for use. Please also take note of our scheduled RioLearn outage on Friday, March 20 and Spring Break college closures. Visit this blog page for additional details. Take part in a lively discussion about transportation in Arizona during the next Future Leaders Town Hall at the Rio Salado Conference Center March 26. 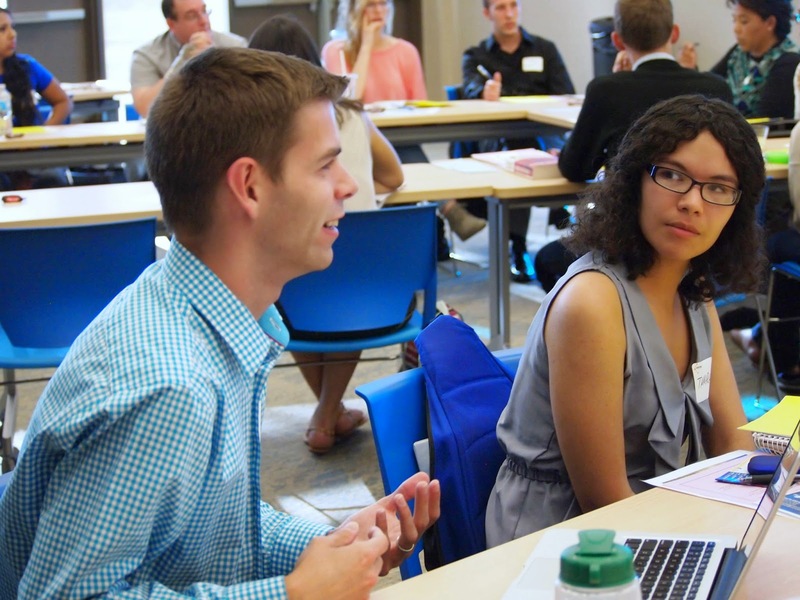 Join other student leaders from across our state to address problems and potential solutions to Arizona's ever-changing transportation needs. We encourage you to take advantage of this unique opportunity to engage with university, college and high school students. Your solutions can change Arizona-- for the better. This event is made possible by Arizona Town Hall and the Maricopa Community Colleges.